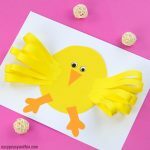 Oh we do love a good and easy Easter paper craft and this construction paper chick craft is just that. 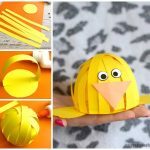 A fun project for even the young kids and an easy decoration for kids at hearts to make. 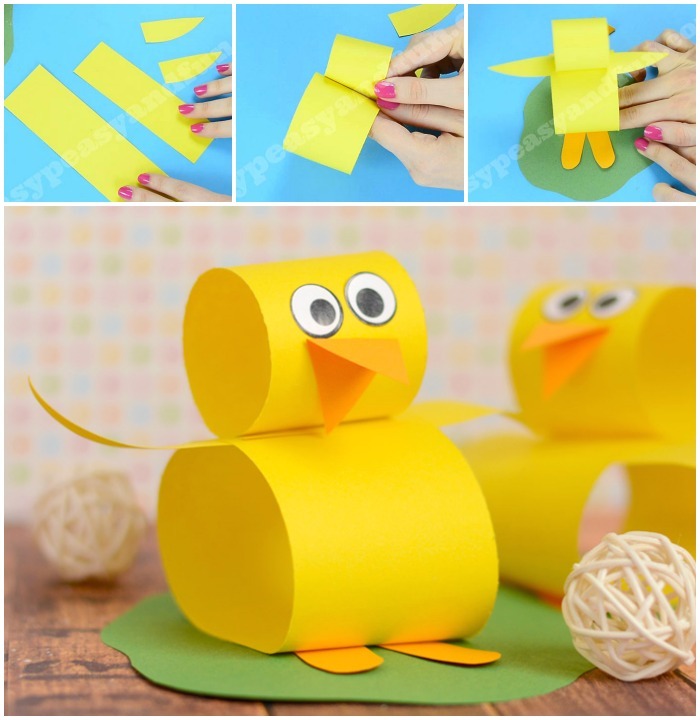 This one is a cool classroom craft too, and if you have each of the students make one, it will be the cutest little bulletin board display (just make them without the paper base). 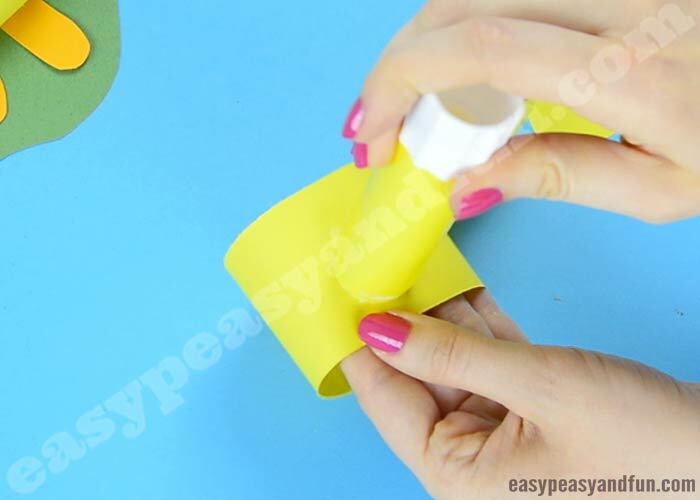 You could even make a super large one out of poster paper as a decoration for your home or classroom. 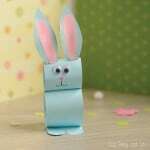 Oh the fun Easter crafts! 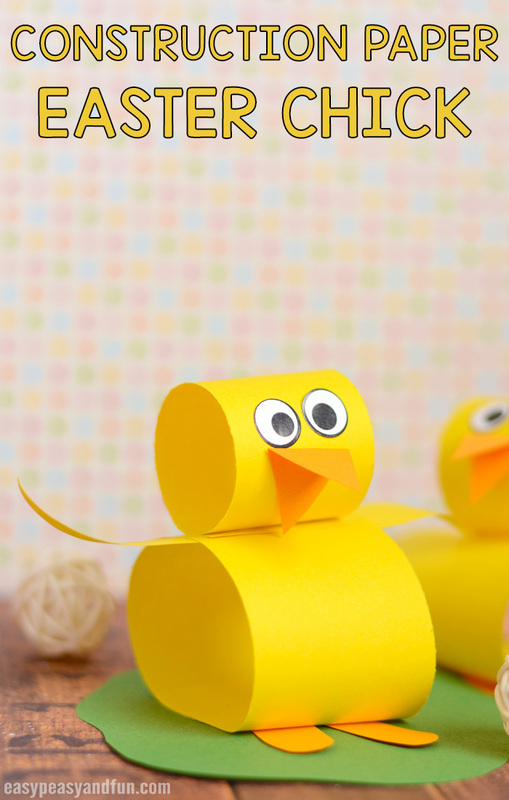 It’s all about chick, bunnies and eggs – and we do love making fun projects with them all. Oh and sheep! So many cool crafting subjects. 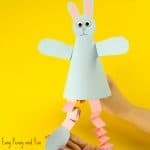 As we do love making things with construction paper this one was just waiting to be made – we made a simple paper bunny similar to this one a while ago and it was a hit. 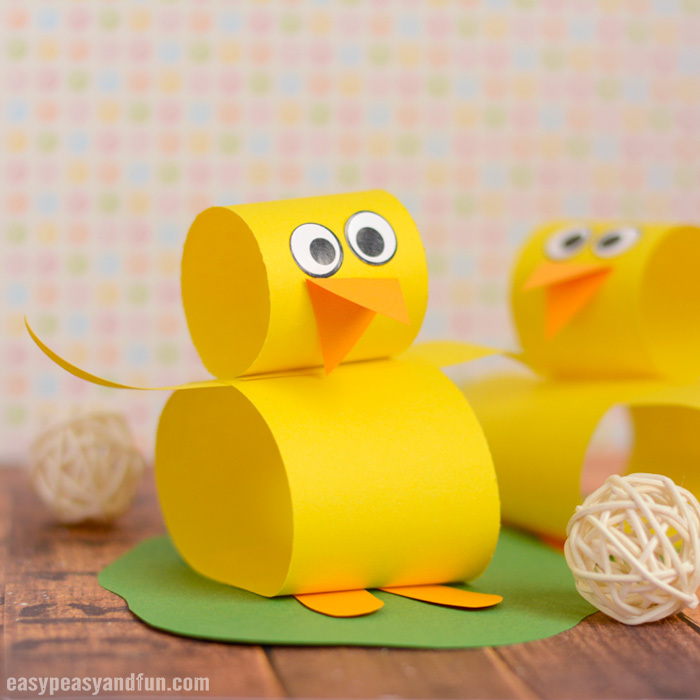 I do think, these construction paper chicks are even better though, I mean just look how silly looking one of them turned out – see the eyes? Crazy! If you make the chicks large enough, you can even hide a Easter egg (plastic one filled with treats?) inside it’s body. Talk about a fun surprise. 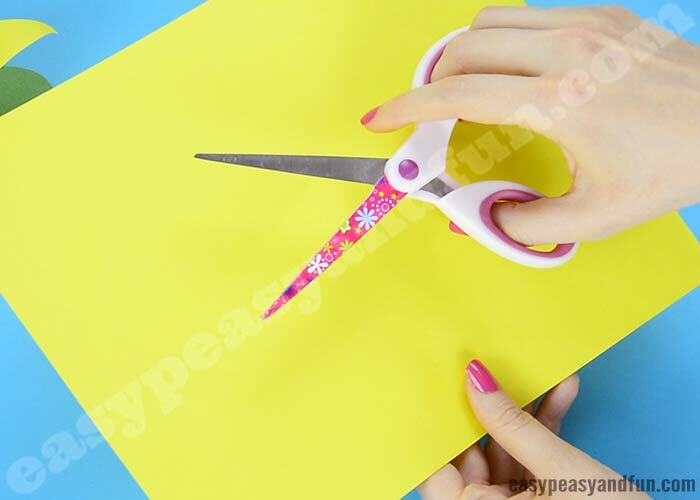 Grab your scissors! 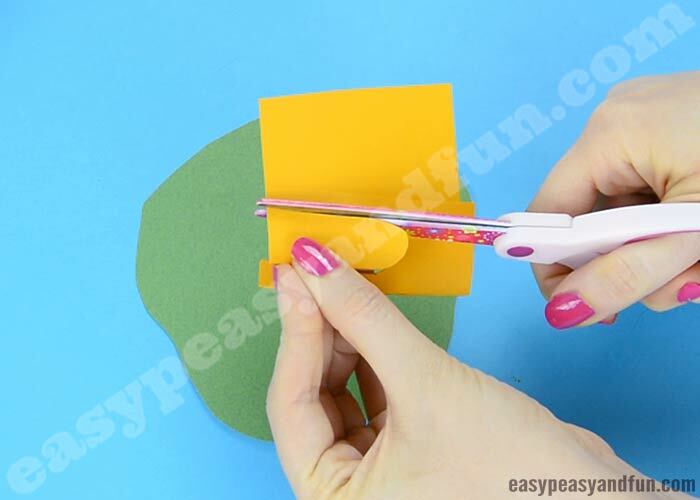 Just a tip – if you are doing prep work for this to be a classroom activity and you intend to do all the cutting we do recommend you use a paper trimmer instead. 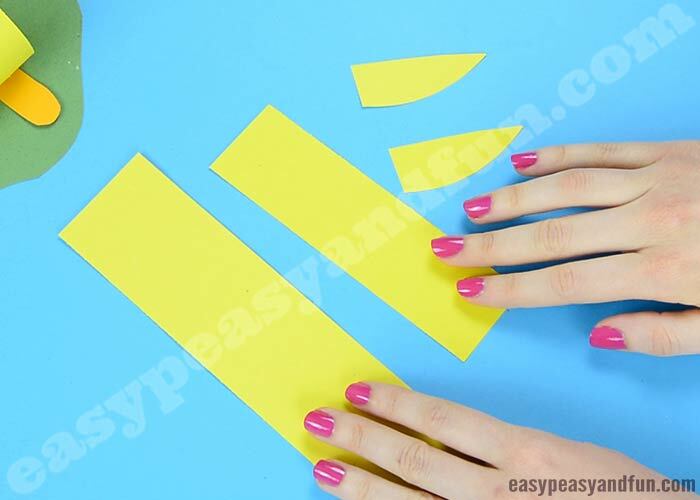 Cut two strips of yellow construction paper, one a bit wider and the other a bit thinner and shorter. Also cut two wing shapes. 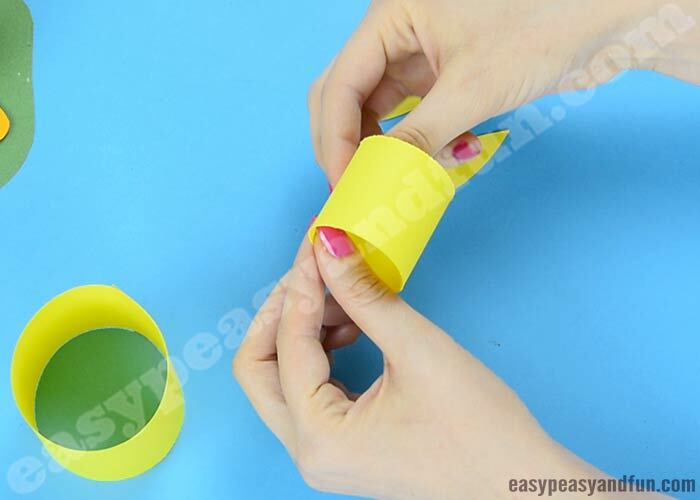 …and stick it to the other end of the paper strip, forming a paper tube. 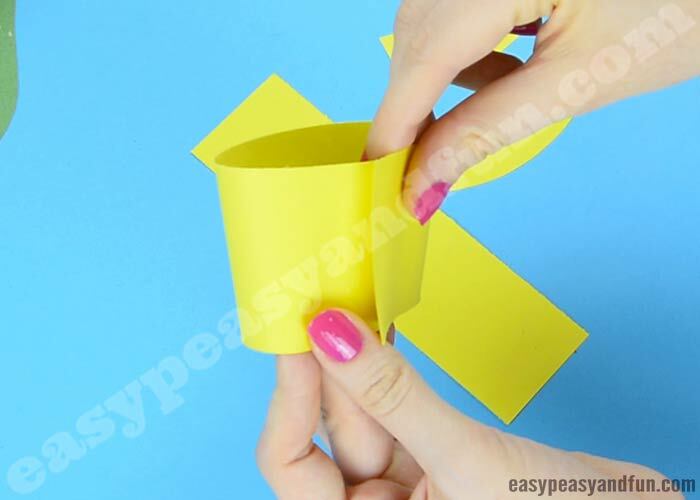 Repeat with the smaller strip of yellow construction paper. 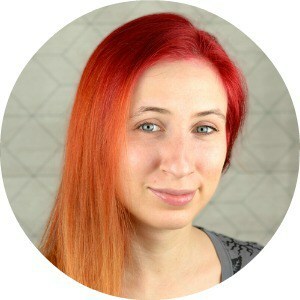 …and glue them one on top of the other. 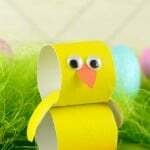 You have made the body of your construction paper chick. Stick the wings on the body. We glued ours inside the larger paper tube. 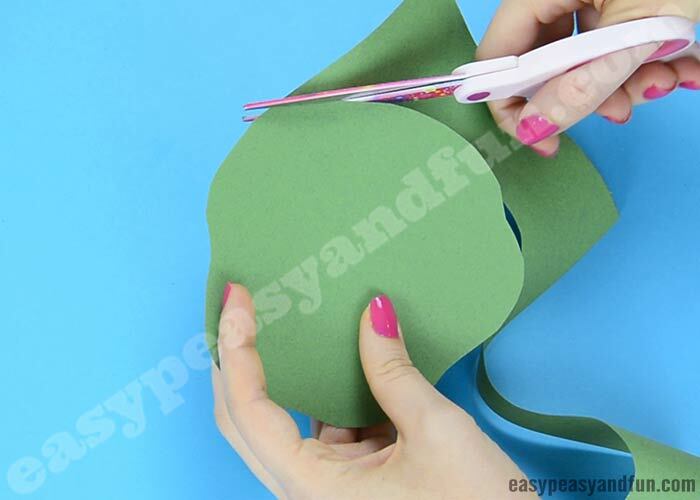 Cut the base out of green construction paper. 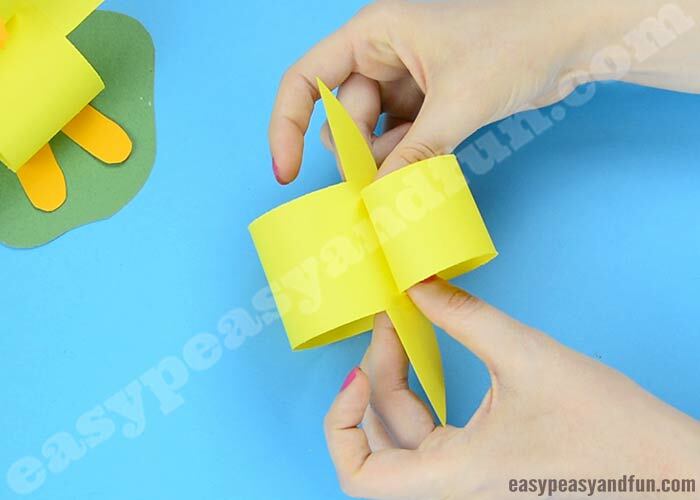 Cut feet out of orange construction paper. Also cut the beak while you’re at it. Take the little orange feet and stick them on the green base. 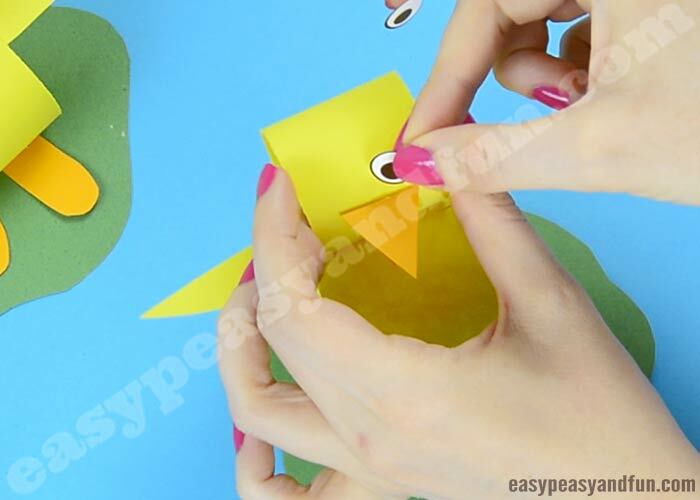 Apply glue on the base, next to and slightly over the feet, and stick on the body of your construction paper chick. And the wiggle eye stickers or googly eyes.